The Psalms have been called the “Hymn Book of the Church” and contain rich and prophetic references to Christ. 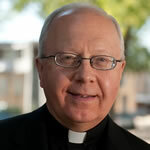 In this podcast, Fr. 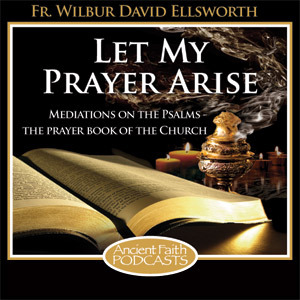 Wilbur Ellsworth takes us through the Psalter and helps us to make them the prayer of our hearts.